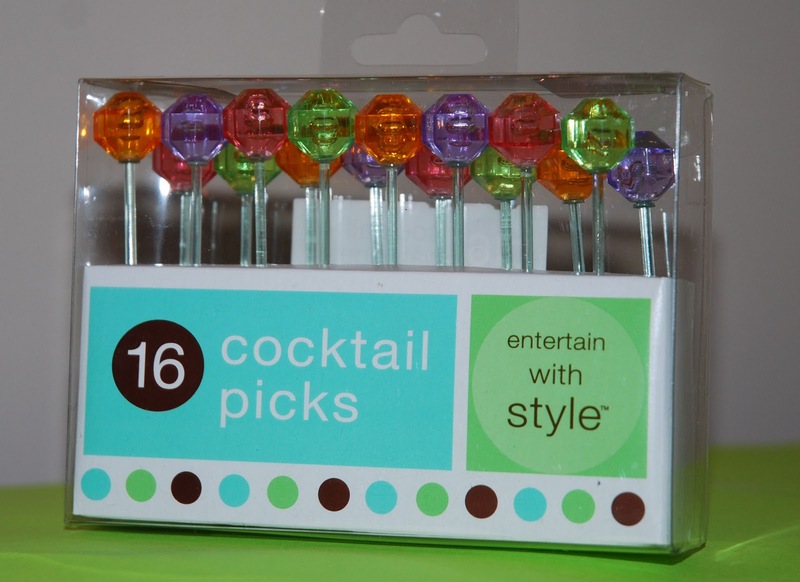 And here's your blog candy, Amanda! 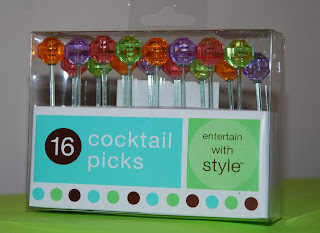 I used these fancy gem-topped cocktail picks as the centers for the flower arrangement, shown above. and I'll get these out to you ASAP. 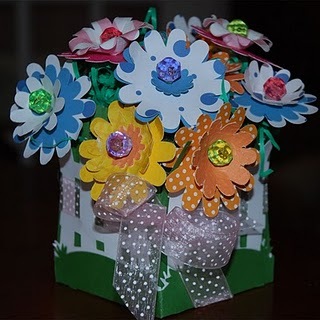 The flower bouquet is gorgeous-what a great job!--Pat N.
Brilliant use of those! Congrats to the lucky winner! Now I have to get the mothers day bouquet cartridge!! Yay! Thank you.